Declan travelled to Adelaide last December to participate in the Pacific School Games. 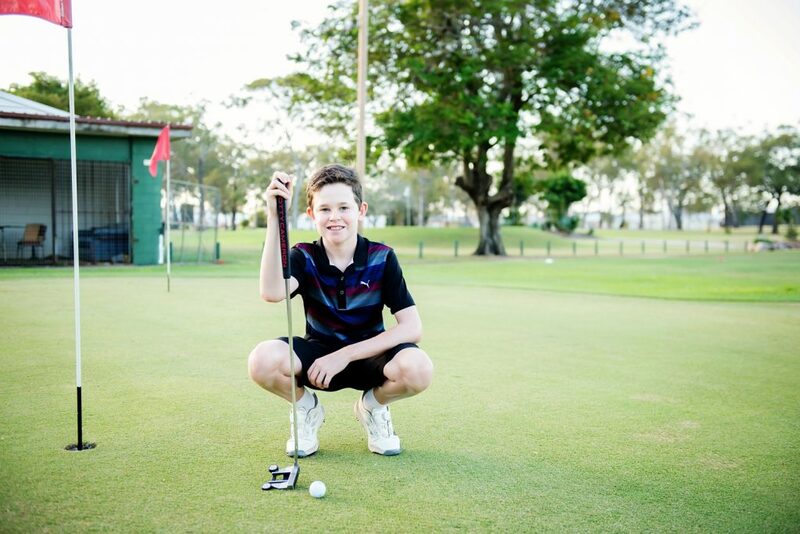 His Queensland team played 4 golf courses over the week and won a gold medal in the team gross event and silver in the nett event. Declan played some career best golf with his lowest score 74, 2 over par at North Adelaide on the final day. Declan returned to the Gold Coast to compete in the Greg Norman Junior Masters where he was awarded the overall nett runner up in all age groups. Declan practices 6 mornings a week and plays in competitions on weekends. He enjoys playing with his mates and meeting new players. He will be putting his winnings towards interstate travel costs and personal development.